If you want to know who seen your WhatsApp message when or which date. you can follow these steps. 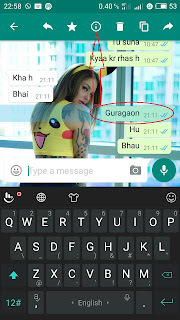 its very good feature of whatsapp. you can check any message status. 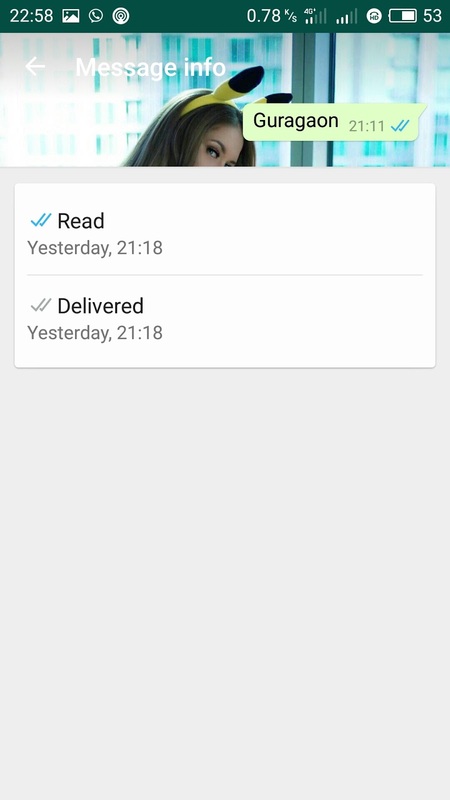 Go to WhatsApp conversation and select the MSG which you sent. Now you will see the sign (i) as seen in above screenshot. 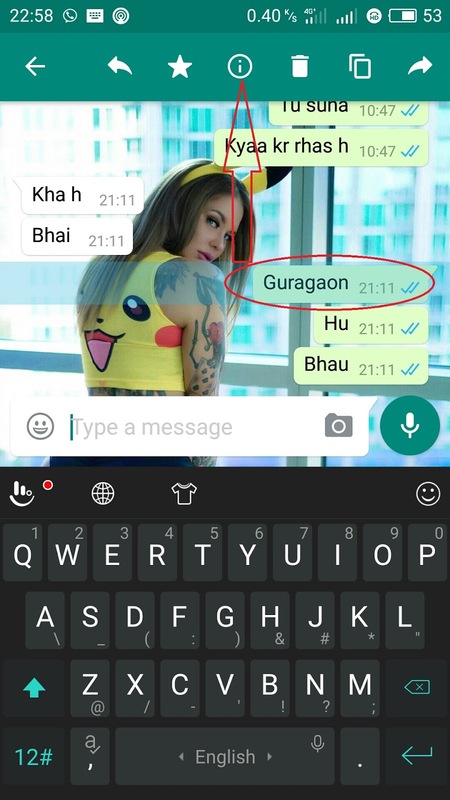 Now click on the I symbol and Now you can check the when your msg Delivered or which time and date she/He read your MSG.